I’ve always been in love with weddings. My family runs a small catering business, and so in the past few years I’ve been heavily involved in helping our customers plan their weddings. I am also an emcee on the side, and a lot of the events I’ve hosted are actually — surprise, surprise — weddings as well. Currently, I work as the Content Manager for Wedding Favy, an online haven for themed and personalized wedding favors. Summer camp sparked the adventurous love story of Ashleigh and Matt. 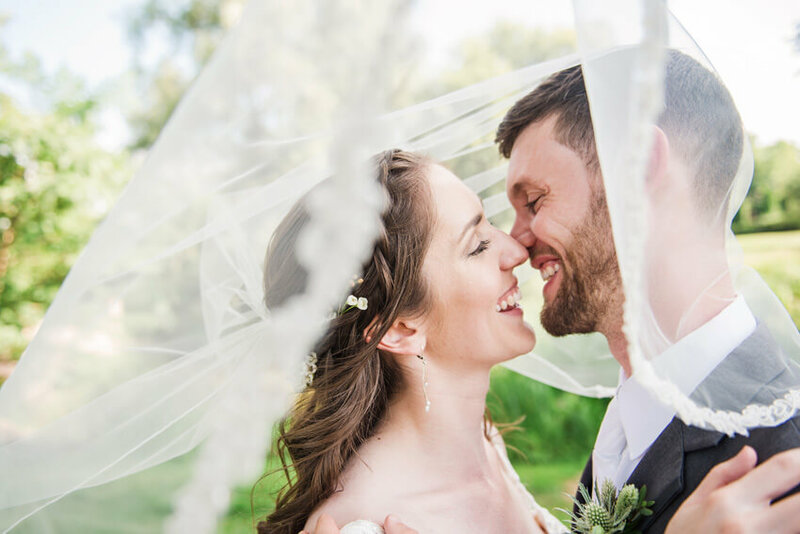 Both employed within the industry, Ashleigh and Matt share a fierce passion for the outdoors, so it was no surprise when they decided to have their wedding at a charming summer camp venue. Complete with a thematic blend of rustic elegance, their special day quickly turned into a fun-filled weekend full of group activities at Camp Echo Lake in Warrensburg, New York. The first time they saw each other, Kristin and Dakota were too nervous to say hello. “We met at a party 5 years ago. We were both shy and although we noticed each other, we didn’t say a word,” explains Kristin. Fast forward five years later, and they’re in the process of planning what will be a truly timeless and romantic wedding. (If the proposal is any indication, we’re willing to bet on this!) 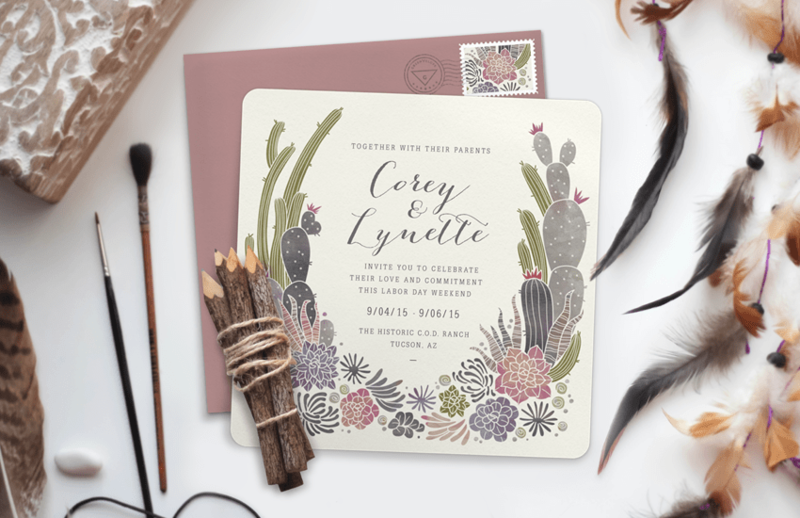 Kristin and Dakota have also selected a gorgeous save-the-date from Greenvelope.com that ties in perfectly with the theme of their wedding. If you’re anything like Lynette Cenée (YouTube star and makeup extraordinaire!) 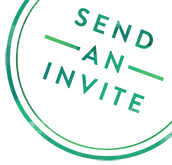 chances are, you might have a specific vision in mind when it comes to setting the tone for your wedding celebration. 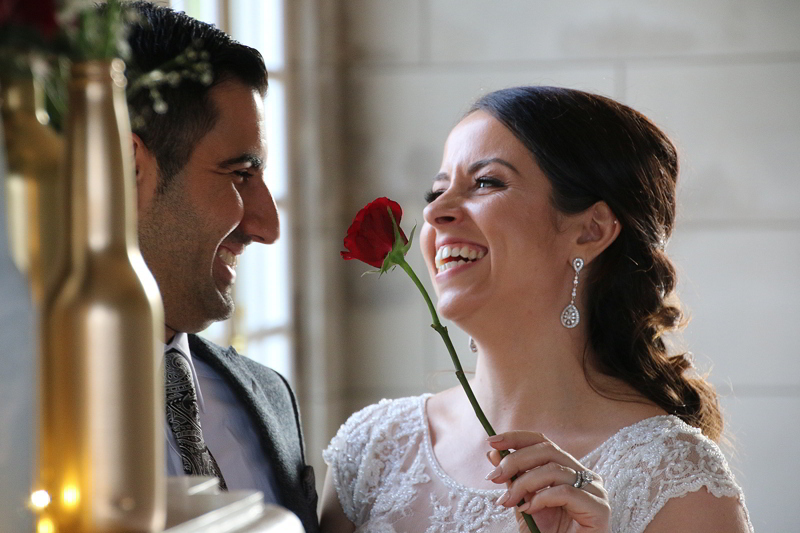 Today we are so excited to share a serendipitous love story from Linda and Brian – a story that had it’s first spark at a tennis club in Minnesota, and finally ignited upon a fateful reunion in Chicago. 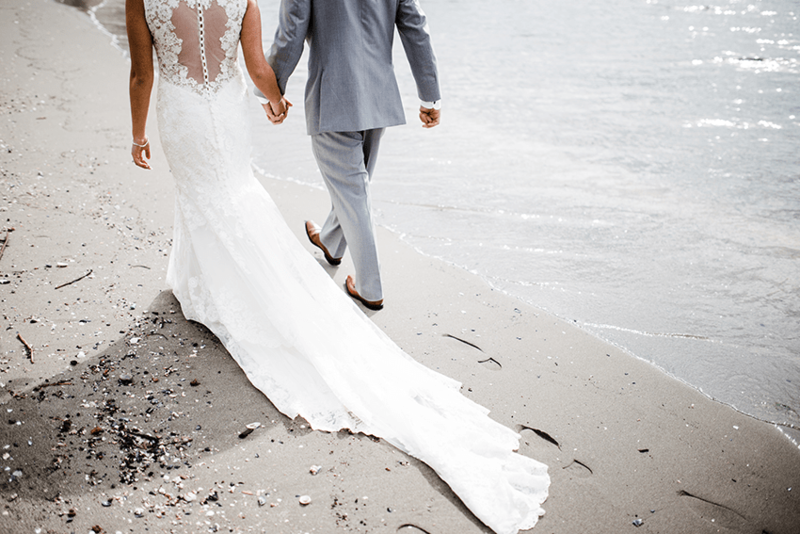 It all began with what Emilia describes as “love at first site,” and 6 years later, Emilia and Socrates tied the knot in a stunning and intimate ceremony at Campbell Point House in Australia. Together, they were able to create a wedding celebration that was distinctively them and that they truly loved. 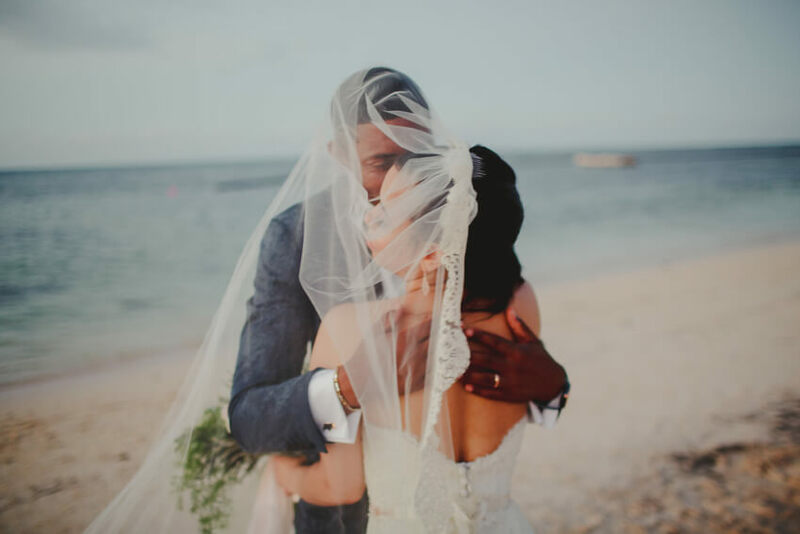 Keep reading to see all the beauty and insights from Emilia & Socrates’ special day. 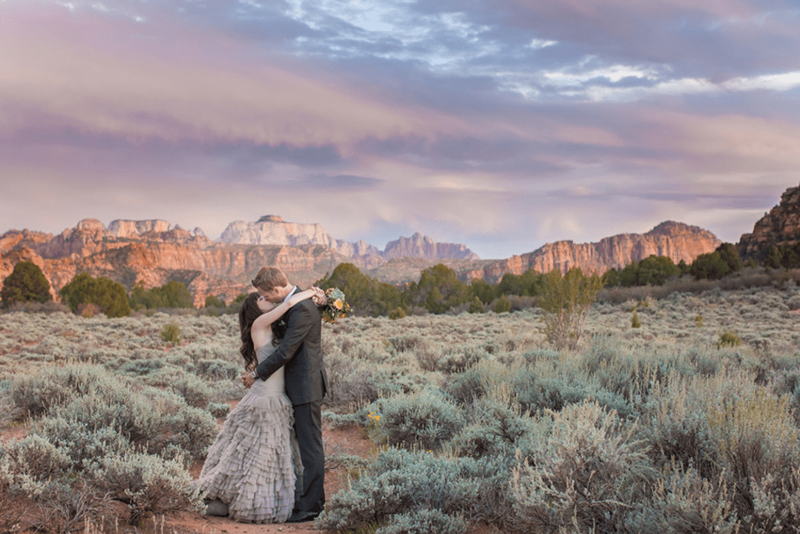 “Our wedding was about being with our absolute favorite people in a beautiful place.” The simplicity and earnestness of that single quote really sums up the loveliness that was Kate and Ryan’s Zion National Park wedding. A celebration of love with only the couple’s closest family and friends, with a simple mantra: love, fun, family and friends, and Zion. All captured flawlessly by the talented Tyler Rye Photography. Keep scrolling for all the stunning scenery, thoughtful details, and love-filled photos!